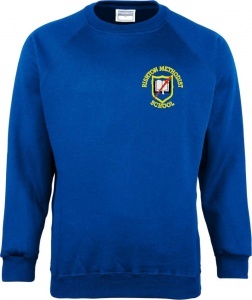 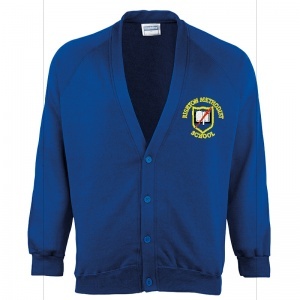 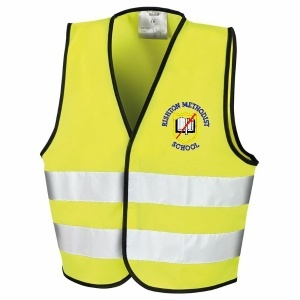 Welcome to our Rishton Methodist Primary School uniform page. 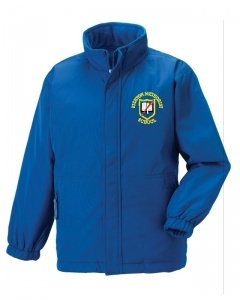 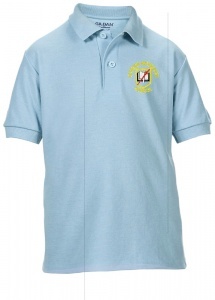 Items of standard uniform that we supply are polo shirt, sweatshirt or cardigan, t-shirt and shorts. 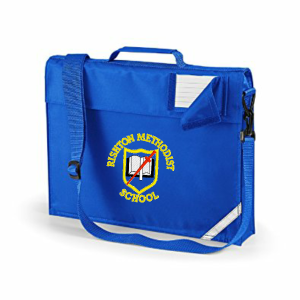 All other items are optional additions.